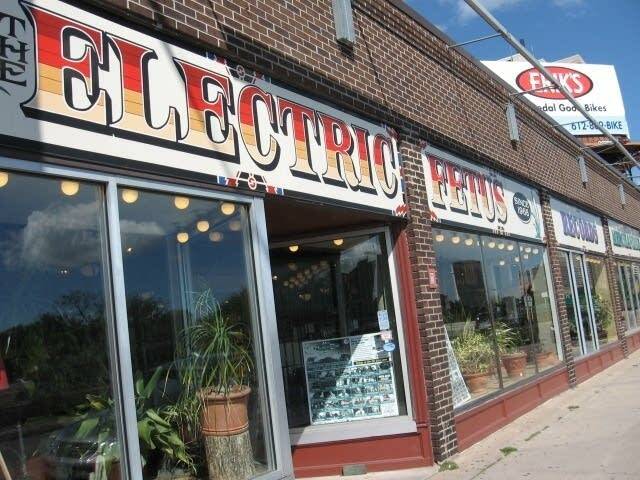 Prince made his last purchases at iconic Minneapolis record store the Electric Fetus on Saturday. The artist had stopped in to support Record Store Day, said Bob Fuchs, the store's retail music manager. 1) Stevie Wonder, "Talking Book"
2) Chambers Brothers, "The Time Has Come"
4) Swan Silvertones, "Inspirational Gospel Classics"
5) Missing Persons, "The Best Of Missing Persons"
Fuchs said his store sold out of Prince merchandise in two hours after news broke that Prince had died. "It's a lot of sadness today. People coming in, sharing stories, and crying, and talking about their experiences and their love of his music," Fuchs said. "It's just kind of been a communal day of grieving at the store here. And celebration I suppose. 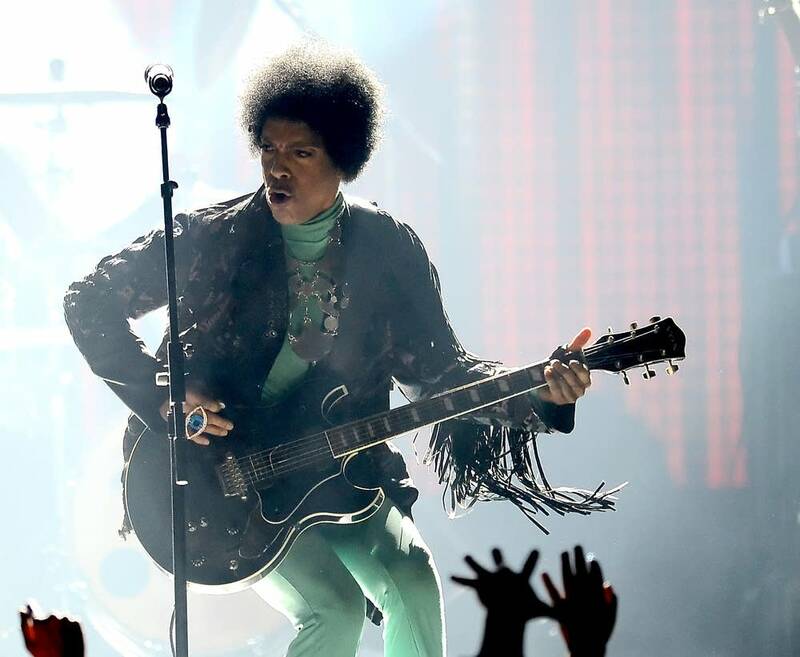 People were dancing around, playing records, kind of a nonstop Prince fair today." The last tweet from Prince was a link to the store's website on Saturday, where he was selling his Piano & A Microphone concert program.